Business Services – Telephones, Message Center, Fax and Photocopy Equipment, etc. Secure Check Station for Cell Phones, Store Merchandise, Luggage, etc. 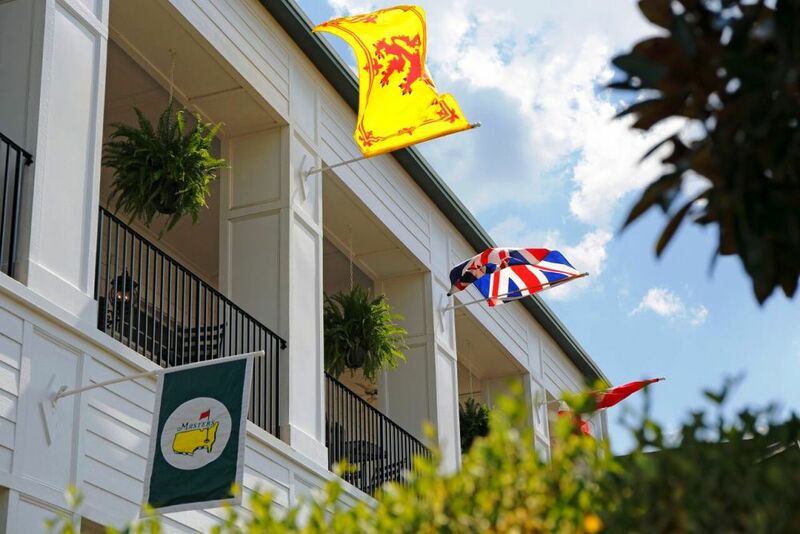 Concierge Service – Our staff will familiarize you with Augusta’s best-kept secrets, restaurants, hotels, historic sights, shopping, golf courses, etc. Our staff is also available to make reservations for accommodations, golf, transportation and dining.